Insight Exhibits, LLC can solidify the designer’s ideas into a three dimensional reality by utilizing the latest CAD-CAM technology. 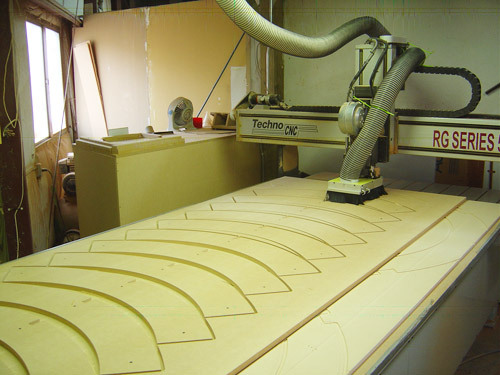 The use of this very powerful software in conjunction with our CNC router permits unparalleled accuracy in the translation of any design file. Contact us today to discuss your museum exhibit or custom cabinetry needs.